Discover the wide world of spice. One word, a million different thrills. Lonely Planet Food, the world's leading travel publisher's new food imprint, delivers the world's most tastebud-tingling flavours direct to your kitchen. Travel can transform your cooking, exposing you to new mouth-zinging ingredients that you may not have even heard of before. But, when there is so much world to explore in terms of food, The World's Best Spicy Food comes in with a hand-selected collection of the world's most sensorially thrilling culinary experiences to try at home. Explore the cultures behind the planet's spiciest dishes, from Thai som tom, Indian dahl, and Korean kimchi, to Peruvian ceviche, Caribbean curries, and Nashville hot chicken. And it doesn't stop with chilies-there are pungent, nose-clearing recipes with wasabi, mustard, horseradish, cinnamon, paprika, mace, piccalilli, and black, white, pink, and Sichuan pepper. These are dishes to make your tongue punch the air with elation, loaded with flavours that kick-start the palate and infuse every sense with joy. Each of the 100 recipes includes easy-to-use instructions and mouth-watering photography, plus an 'origins' section detailing how the dish has evolved. There are also tasting notes that explain how best to sample each dish - whether that's in a hawker market in Singapore or at a Louisiana picnic spread - to truly give you a flavour of the place. 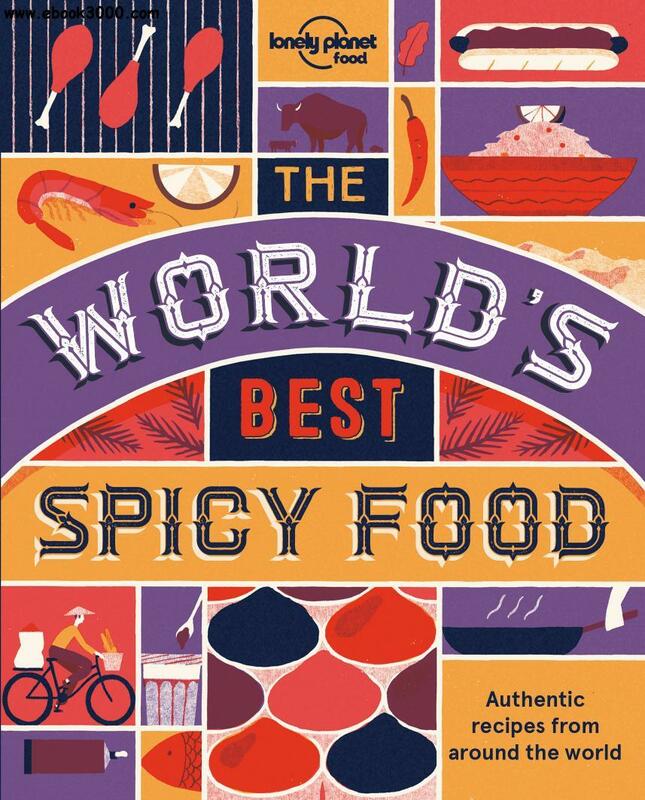 This book is a celebration of spice in every form: ingredients that turn the bland to brilliant, the dreary into divine. And, as with all food, it's the finest way to experience any foreign culture. This is real food, pulsing with vibrancy and delight, bringing a truly happy tear to one's eye.